The Dropbox team has released new native application, Dropbox for iPhone or iPod Touch users. Dropbox app allows users to sync the files between iPhones and computer systems. To download Dropbox you need an account at Dropbox platform, where you can get 2GB free space to keep your files online, so you can access your Dropbox account through any computer or by using your smart devices. 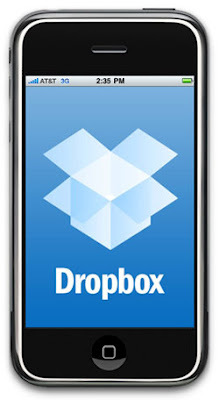 Dropbox is really a robust application to sync files between iPhone or iPod Touch and computers. Dropbox is available for Windows, Linux and Mac. So, try it and write your experiences in comments.